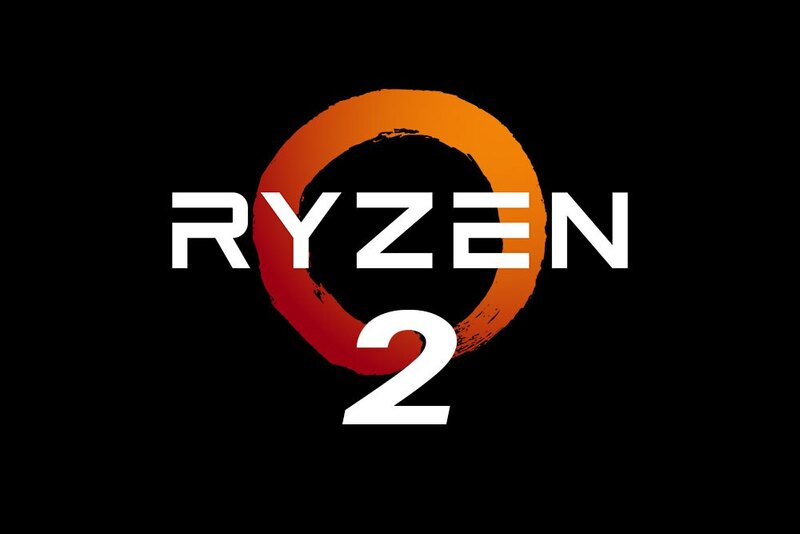 AMD claims in its latest financial report that the design of the Zen 2 platform has been finalized and the sampling for the Ryzen 2 desktop/mobility CPUs, as well as the EPYC Rome server cores will begin in late 2018, with worldwide availability scheduled for early 2019. AMD already informed about its plans for the second generation of Zen CPUs last fall, and, based on the latest financial report, the company is now confident that the next gen processors are on track for a late 2018 / early 2019 launch. Meanwhile, AMD is already sampling the 12 nm Zen+ CPUs, which should see worldwide availability in Q2 2018. Intel already announced that it will release in-silicon solutions for the Meltdown / Spectre vulnerabilities in the upcoming processors, and it looks like AMD will go for the same approach with the Zen 2 cores. This appears to be especially true for the next gen server EPYC cores, codenamed Rome, which will skip from 14 nm directly to 7 nm. Recent rumors and leaked slides reveal that the EPYC Rome models (previously known as “Starship”) will integrate up to 48 cores and 96 threads, with SKU TDPs ranging between 35 W and 180 W. Other EPYC Rome features include PCIe Gen 4 xGMI support, Higher Order Reasoning capabilities and Vega 20 iGPUs. 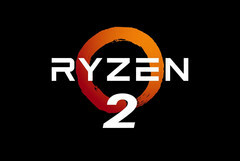 The Zen platform was a success for AMD in 2017 and the second iteration is shaping up to be another hit, giving no quarter to Intel, particularly now that the Santa Clara giant is focused on fixing the Meltdown/Spectre vulnerabilites.